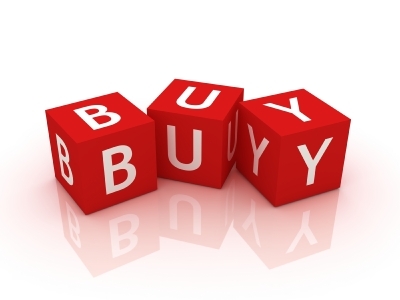 A lot of investors have been finding some great buying opportunities. Let’s look at what others have been buying. What do you think about the stock purchases from DGI investors over the past week? I hope that you enjoyed this list of Recent Buys From DGI Bloggers From The Past Week. If you want your article featured in these weekly articles just tweet me the link on Twitter!